Thanks to everyone who participated in the Harvest Hat-a-Long! Big hugs to our co-host Nessa from killtocraft. We hope everyone got some new winter hats out of the KAL! 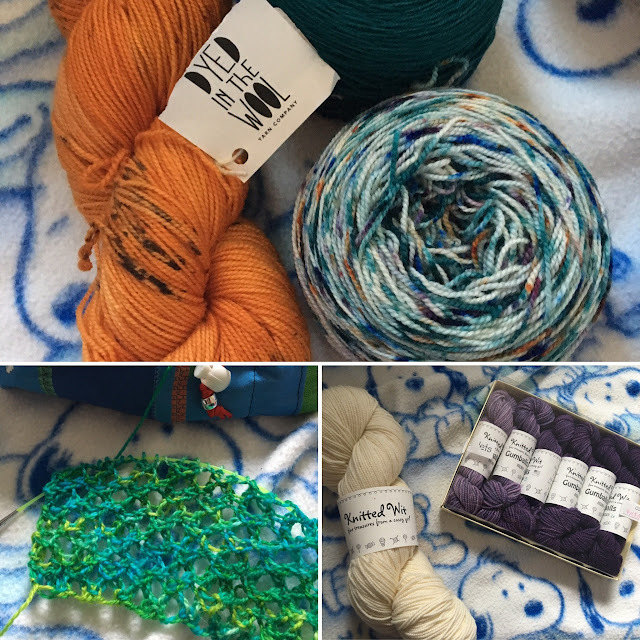 Please listen to the episode or see below to find out if you are a winner and PM Thuy (fishgirl182 on Ravelry) to claim your prize.